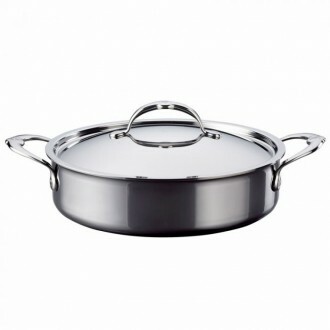 Hestan pushes the boundaries of innovation in stainless-steel cookware with its NanoBond™ technology. 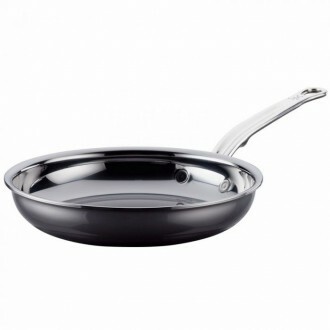 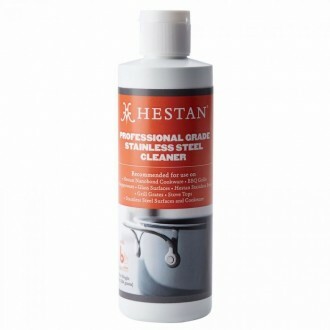 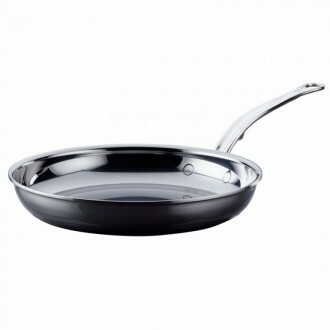 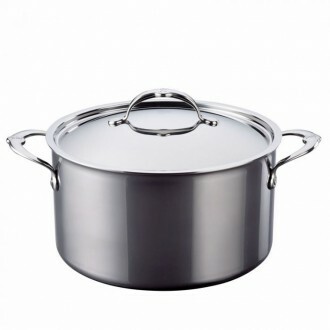 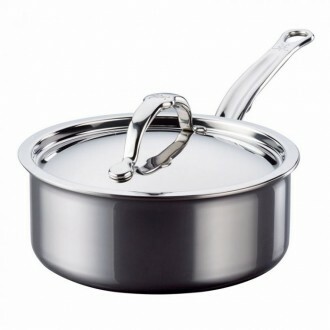 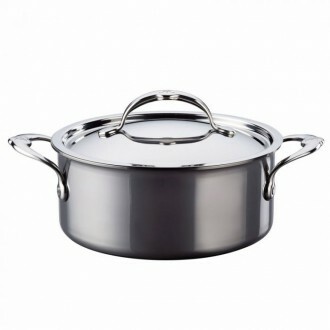 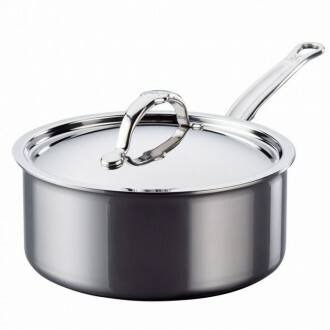 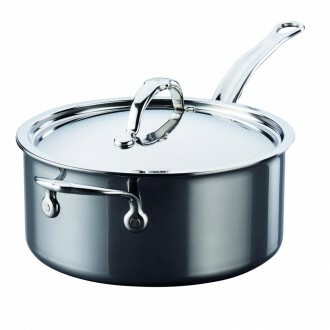 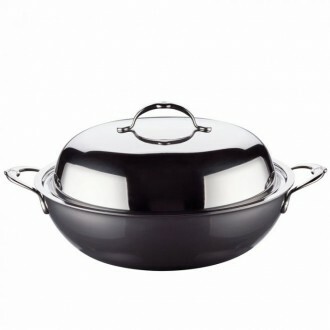 The patented, multilayer structure of titanium-based alloys bonds directly to stainless steel through an environmentally friendly and chemical-free process, creating thousands of superdense nano layers on the cookware surface. 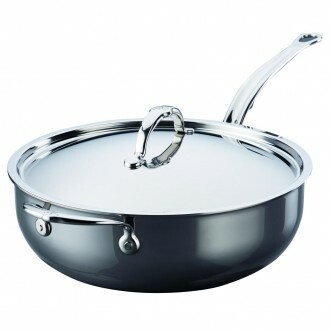 Exceedingly resistant to scratches, staining and salt pitting, these skillets are four times more durable than traditional stainless steel and will maintain their beauty and performance for a lifetime.